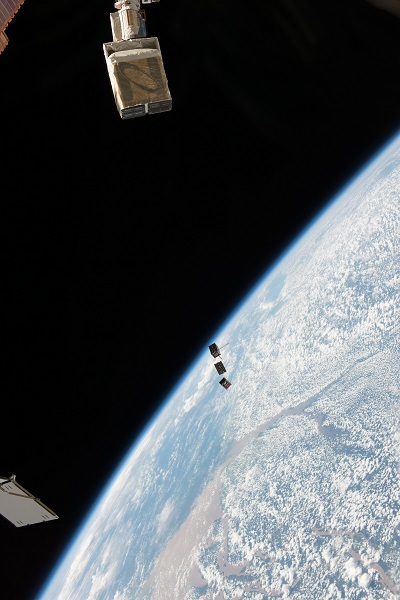 I’m waiting, not too patiently, for the first deep space cubesats. 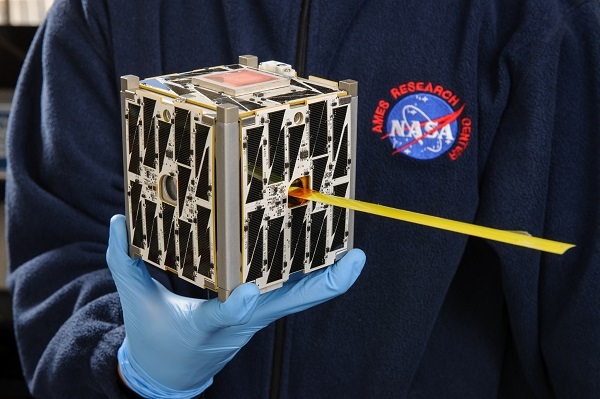 Hard to get a strong enough transceiver system into a cubesat. That’s the biggest holdup. Yeah…not to mention those itty bitty little engines. No engines really needed. You just slingshot a bunch of them toward a target body or region on a Hohmann transfer, one or two are in the right place to aerobrake and capture and the rest… they get to go off on their own extended adventures.